The post West Ham striker Carroll sidelined by knee injury appeared first on World Soccer Talk. London (AFP) – West Ham United striker Andy Carroll will be sidelined for several weeks after suffering a knee injury, Hammers boss Slaven Bilic revealed on Sunday. 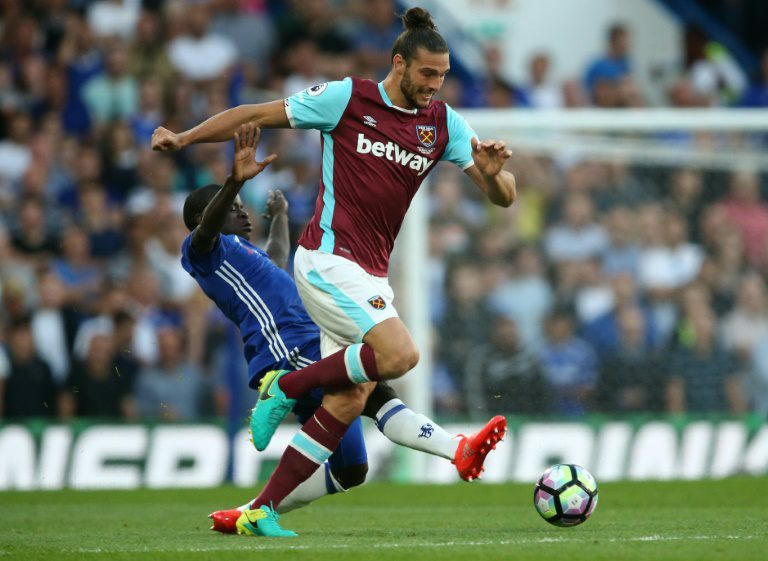 Carroll sustained the problem during West Ham’s Europa League play-off first leg 1-1 draw against Astra Giurgiu on Thursday. The injury-plagued 27-year-old is expected to be out of action for four to six weeks, while France playmaker Dimitri Payet was also ruled out of Sunday’s Premier League clash with Bournemouth. “Slaven has confirmed that @AndyTCarroll faces ‘a few weeks’ out with a knee problem, while @dimpayet17 has a ‘knock’ to his leg,” a message on West Ham’s Twitter account read. Carroll’s latest injury adds to a growing casualty list for Bilic, who this week lost club-record signing Andre Ayew for four months to a thigh injury. Aaron Cresswell, Sofiane Feghouli and Manuel Lanzini are also currently injured.